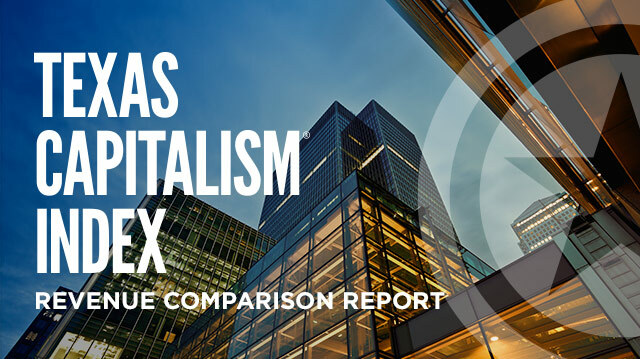 Texas Capital Bank is pleased to introduce the 2019 Texas Capitalism Index -- a report on business sentiment measured in a survey of our clients and prospective clients across the country. 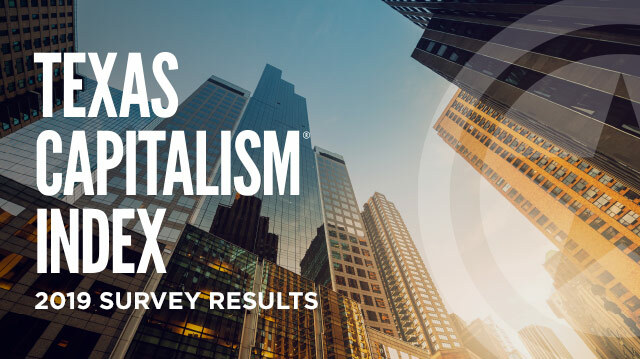 We asked them how they felt about the business climate (national, regional and local) for the coming year, as well as gauged their opinion about challenges they see for their business and industry in the months to come. 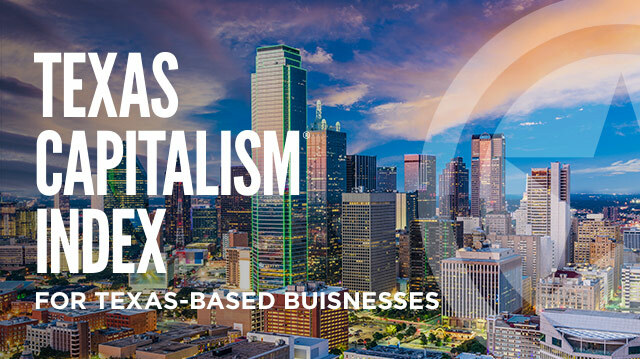 The results of this study are intended to help give businesses of all sizes an economic snapshot, as seen by their peers. 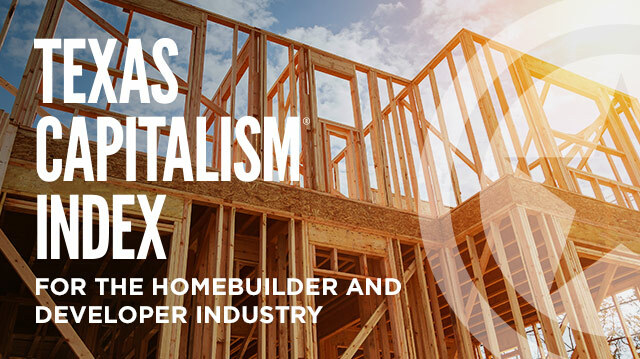 So that it may offer the highest value to you, the survey is conducted annually, and the Texas Capitalism Index is published each year as well. Sign up to participate in our 2020 survey here.